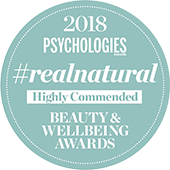 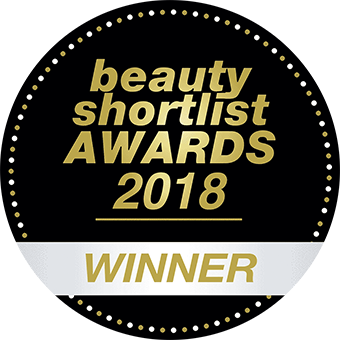 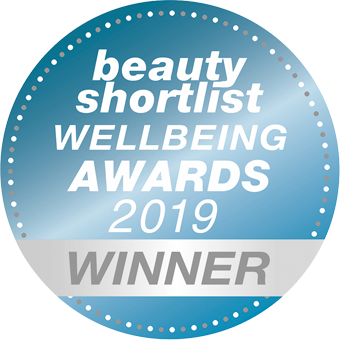 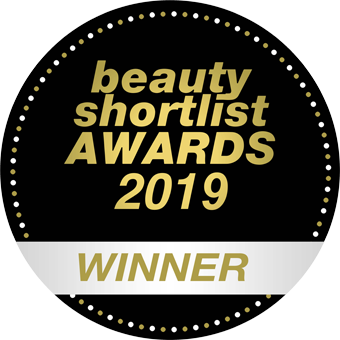 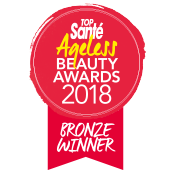 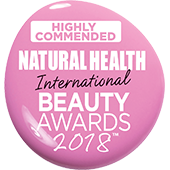 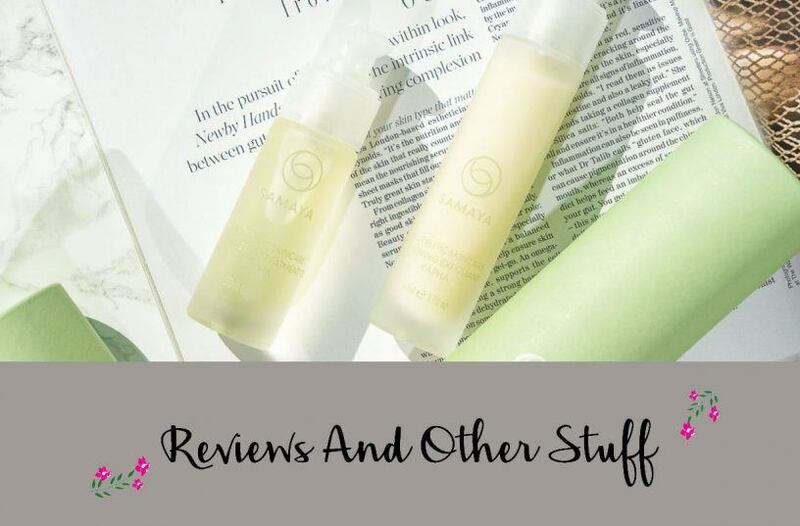 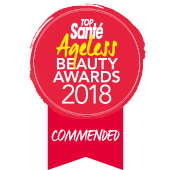 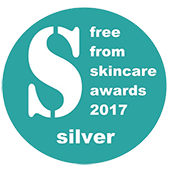 ‘Bottom line, I highly recommend this brand’… After trialling our Kapha Treatment Oil and Renewing Exfoliant, Reviews And Other Stuff was sold on our holistic approach to skincare. 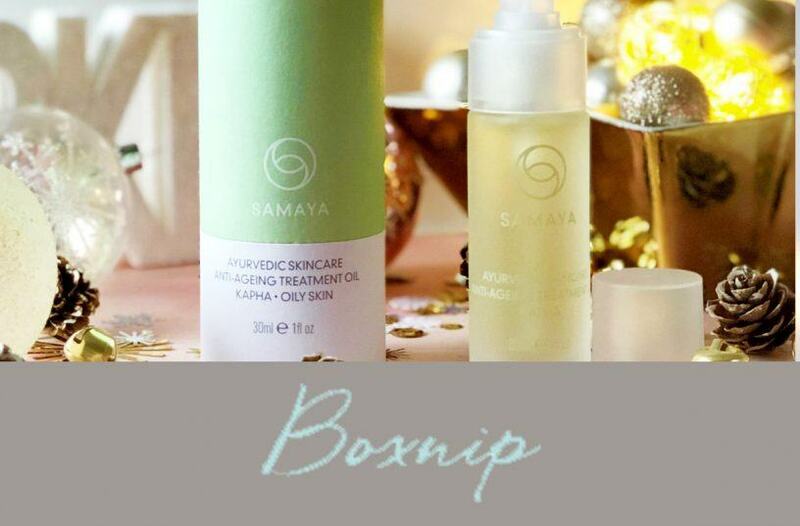 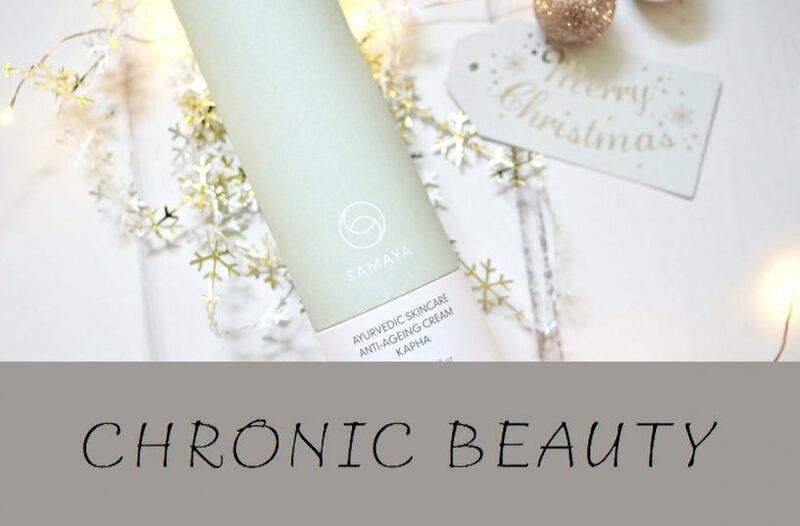 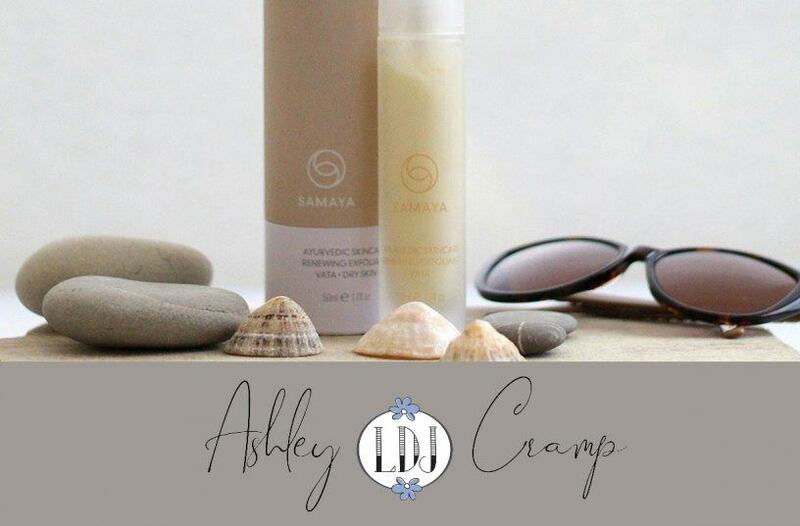 Already a big fan of SAMAYA, Lazy Daisy Jones recently trialled our new Vata Renewing Exfoliant and received ‘excellent results’. 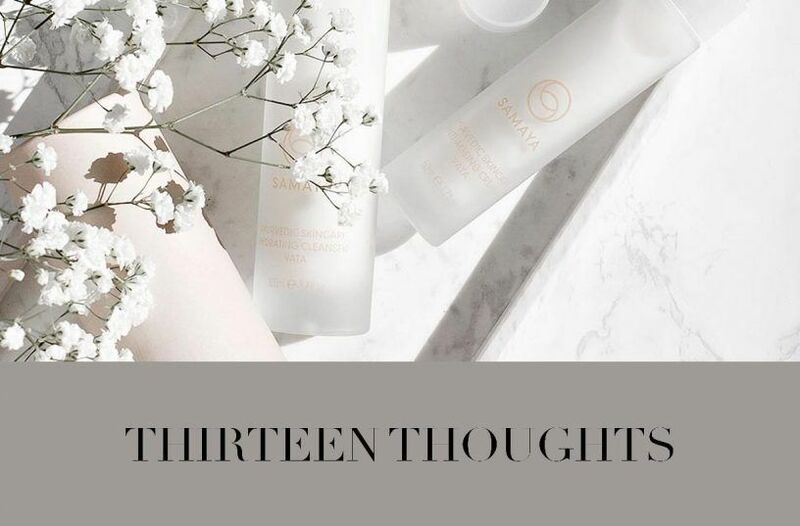 After using our Vata cleanser and cream, Thirteen Thoughts has stated that both products tick off her “must’ boxes when it comes to skincare. 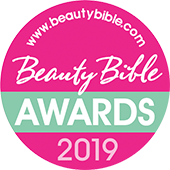 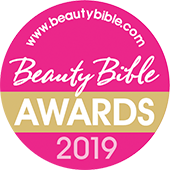 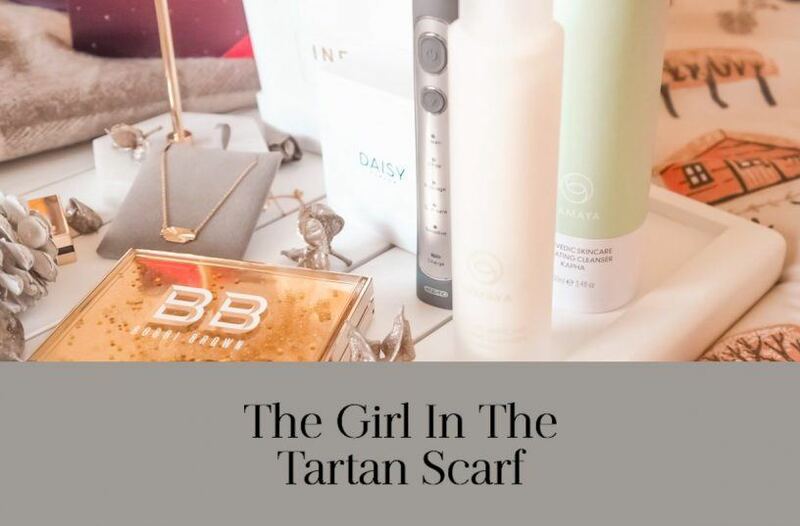 Scandi Mummy has put together a Mother’s Day gift guide which showcases products that can help a mum-to-be relax and feel special and has featured our new Vata Exfoliant. 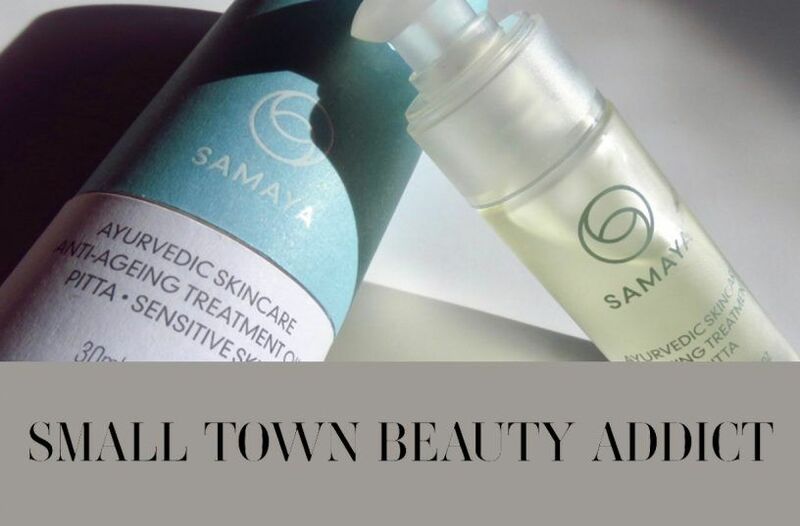 It’s Megan Taylor has put together a gift guide for Mother’s Day and has recommended some of our products as the perfect Ayurvedic skincare gift. 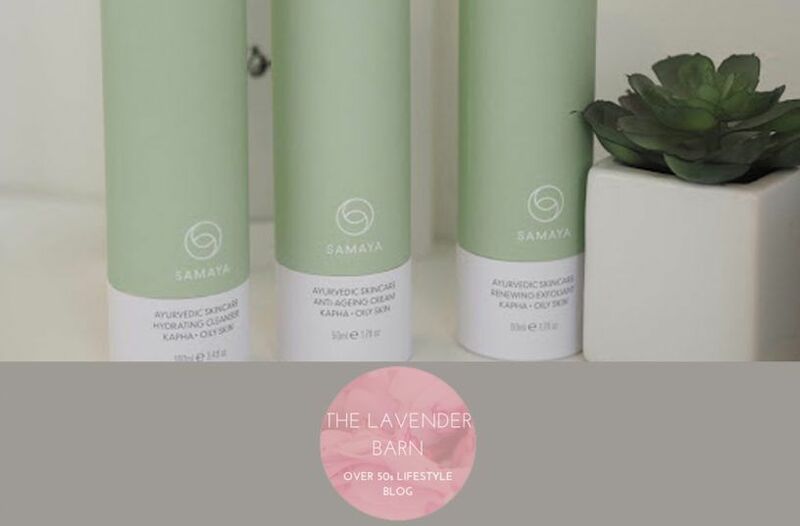 The Lavender Barn thoroughly enjoyed using products from our Kapha range and liked the simplicity of the routine. 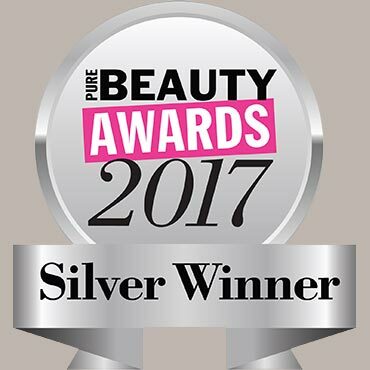 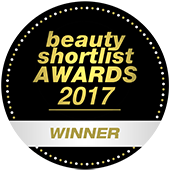 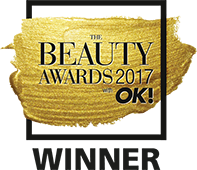 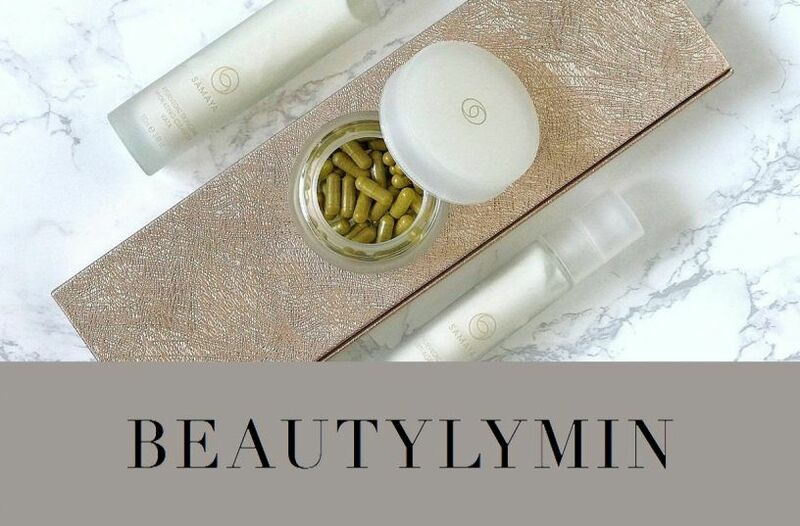 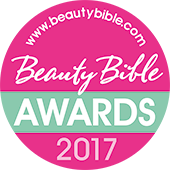 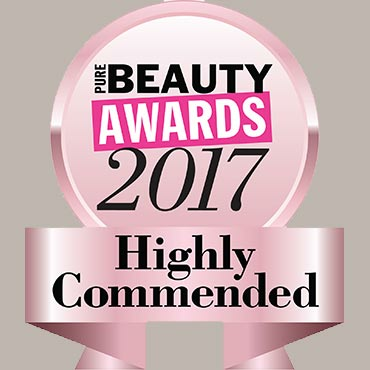 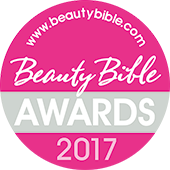 After trialling our Vata Hydrating Cleanser, Anti-Ageing Cream and Skincare Supplements, Beauty Lymin was overall very impressed. 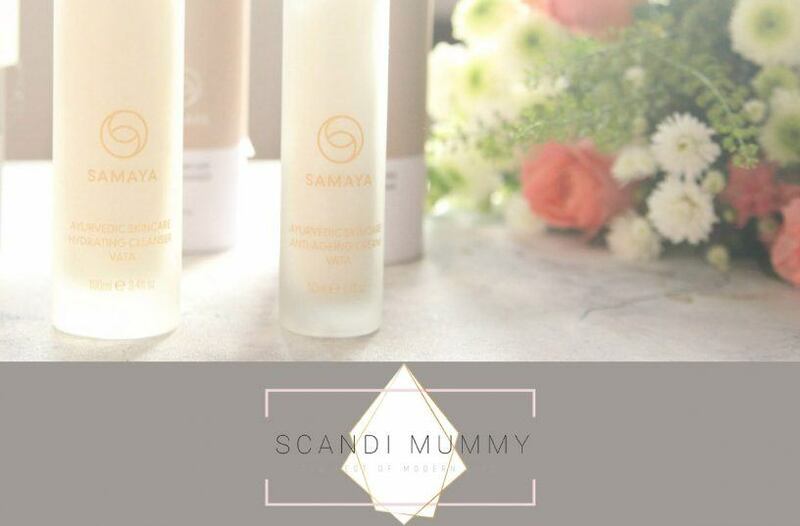 For ‘true glowing skin’ Scandi Mummy recommends giving expectant mums our Vata Hydrating Cleanser and Anti-Ageing Cream this Valentine’s Day.